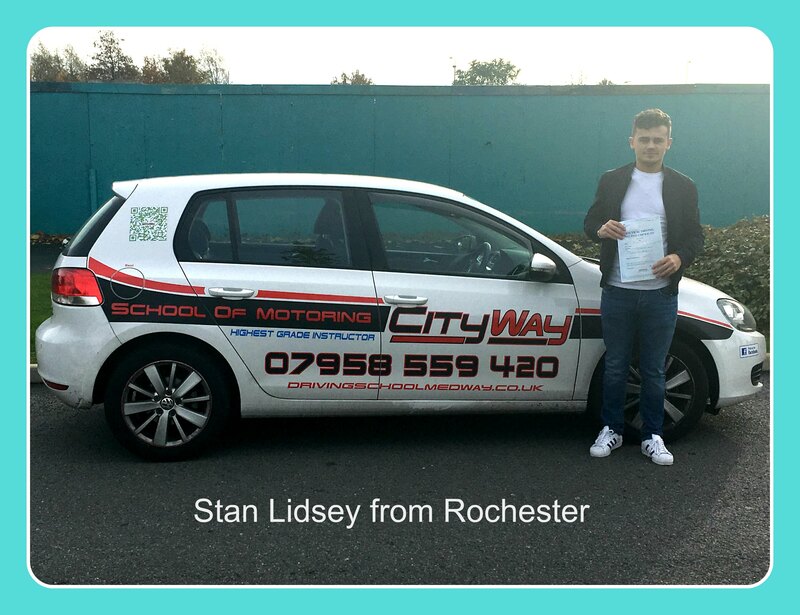 Intensive driving courses are designed for anyone wanting to learn to drive but does not want to take up to a year to do it. 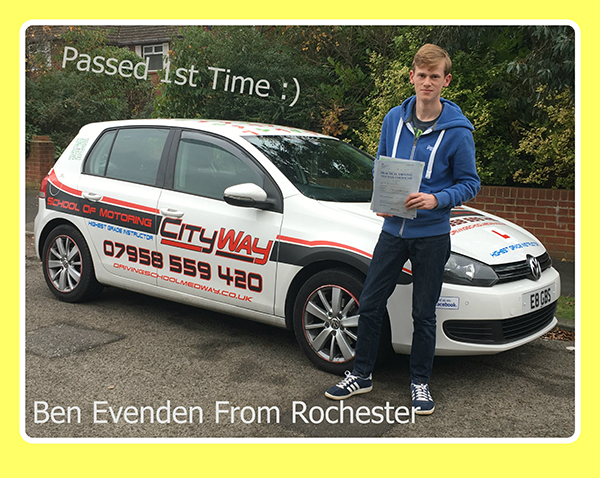 It is possible with the correct tuition, to learn to drive in as little as a week. 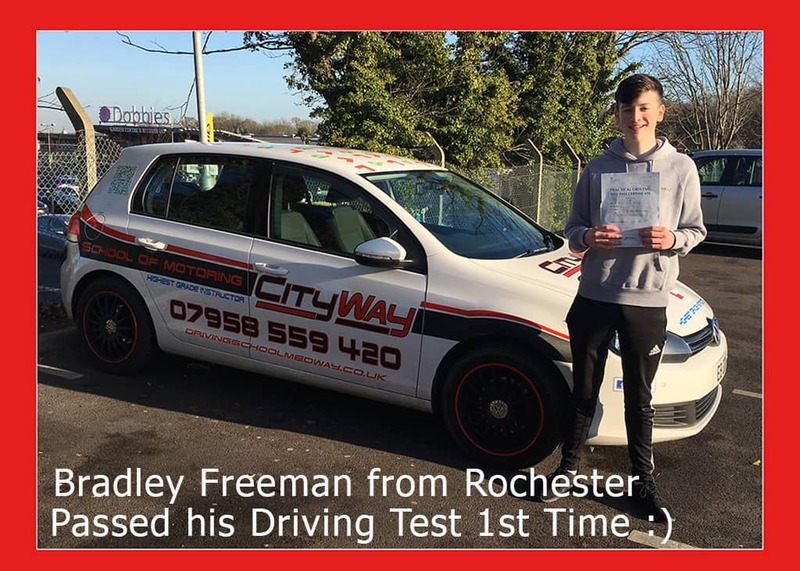 To make Intensive driving courses work to its full potential, it is important that you have first passed your theory test, as we cannot book your practical test until this has been passed. 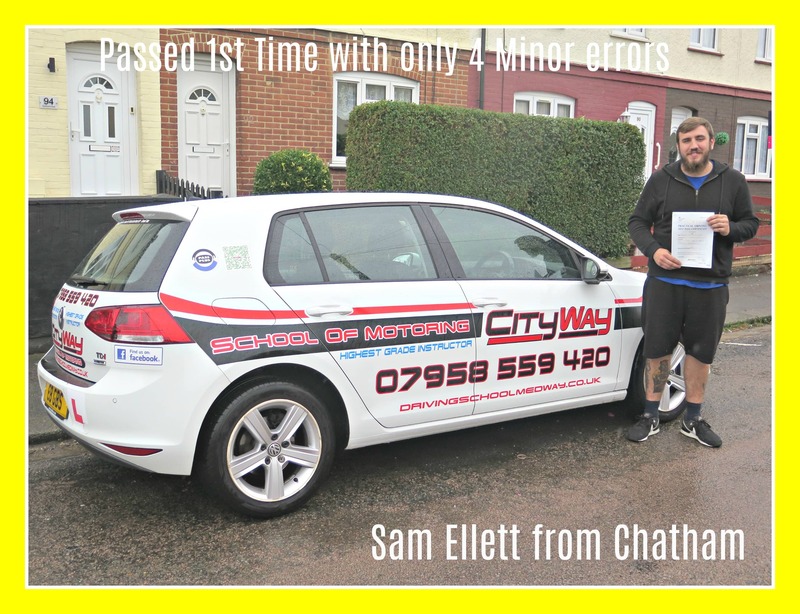 Intensive driving courses range from semi-intensive to intensive. 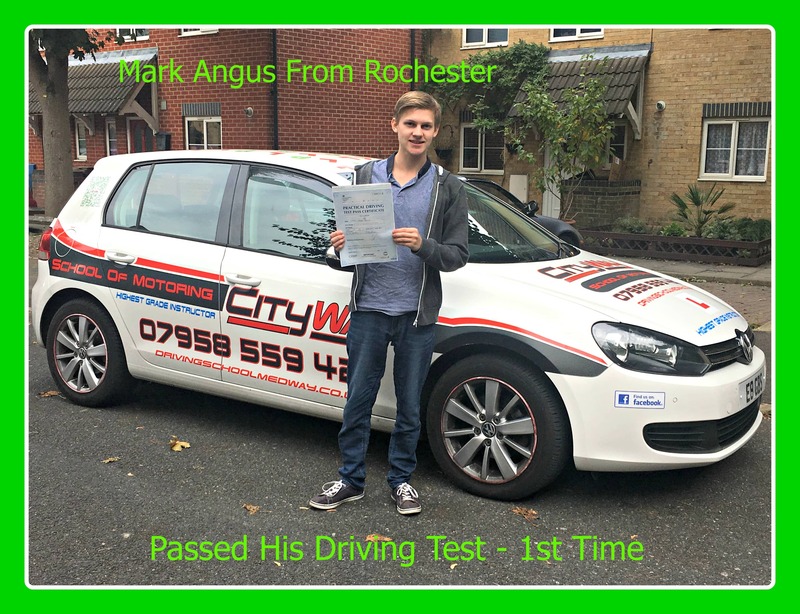 To gauge how many hours you will need in the Intensive driving courses, we would suggest a 2 hour assessment driving lesson this will help us know where we are starting from and give us an idea of how easily you pick it up. 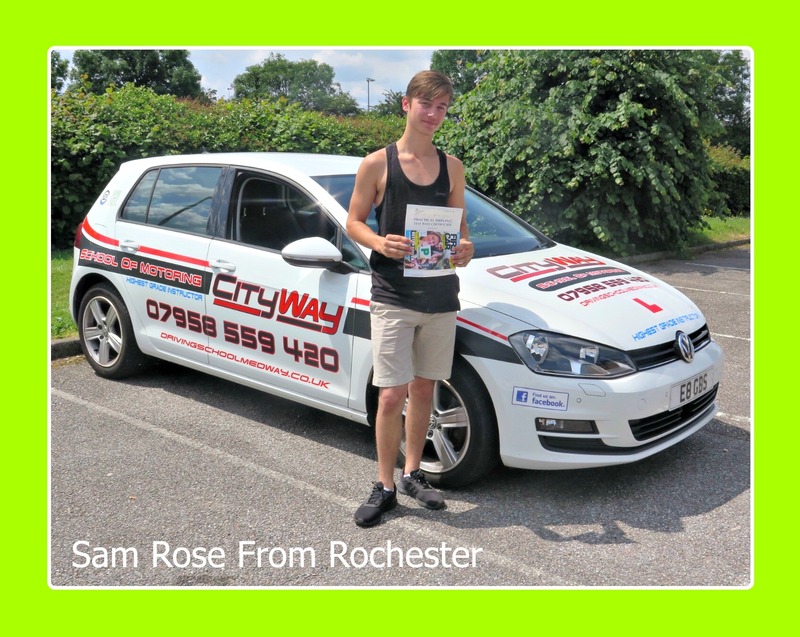 Below is an Intensive driving courses guide for you to work on. 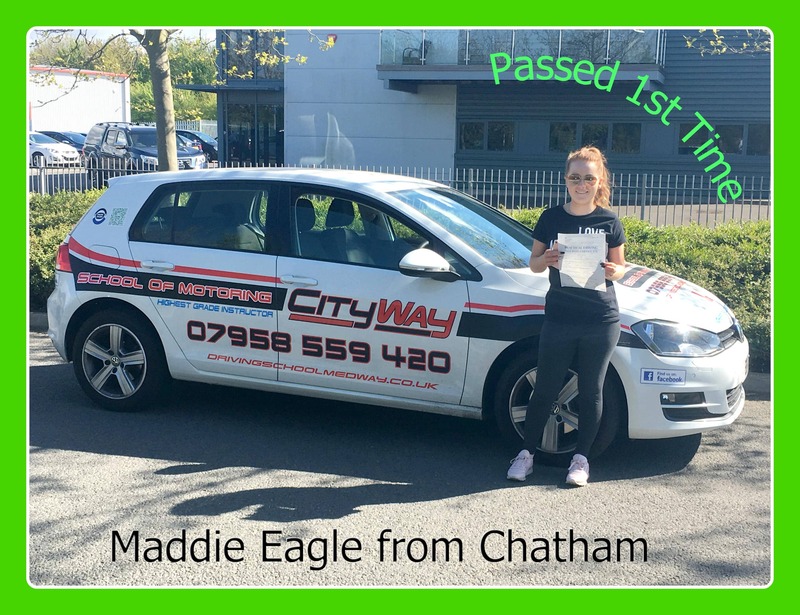 10 Hour Intensive Driving Courses – Ideal for those individuals who have recently failed a driving test, or are at / near test standard. 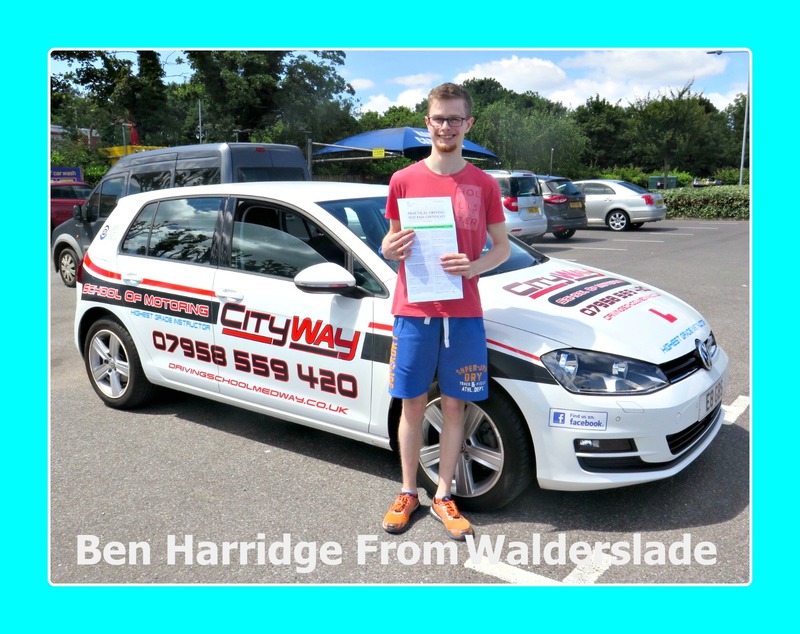 20 Hour Intensive Driving Courses – For those individuals who have driven before, and are picking things up quickly. 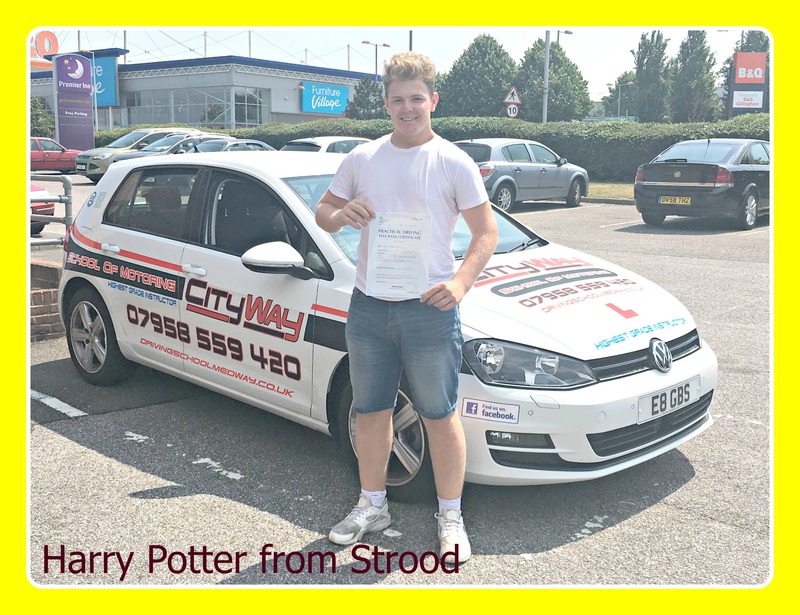 30 Hour Intensive Driving Courses – For those individuals who have driven before but are in the early stages. 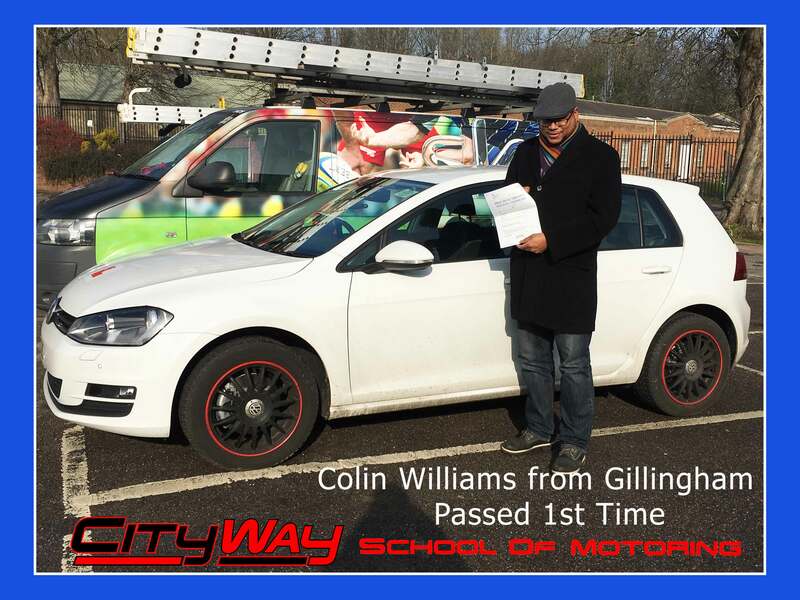 40 Hour Intensive Driving Courses – For individuals that have never driven before. 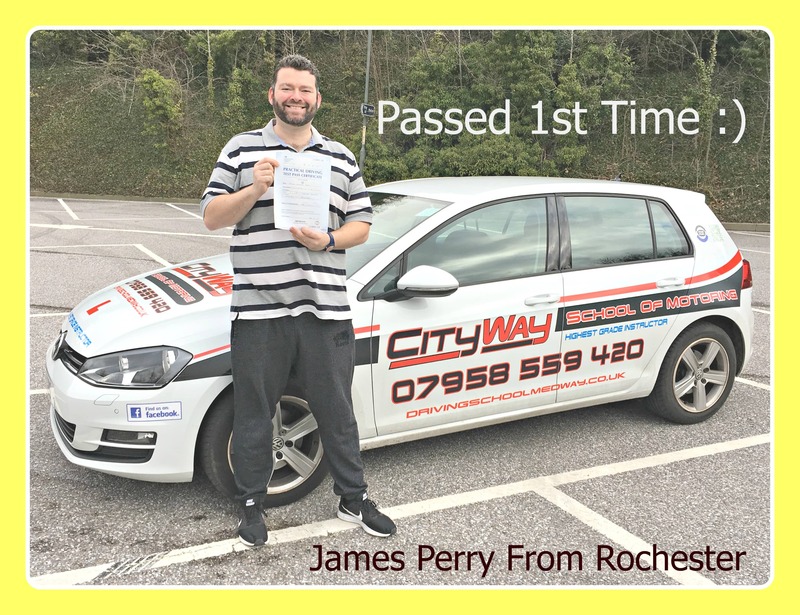 It should be noted that, these Intensive Driving Courses are intended to give the candidates the relevant skills to pass the practical driving test, and provide you with the skills required to become safe, competent and independent drivers who are able to survive on today’s congested road and complex traffic systems. 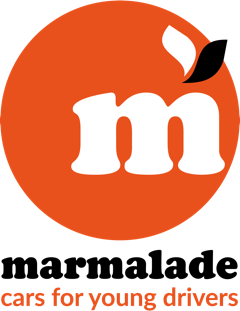 As with all our training, it is given on a one-2-one basis. 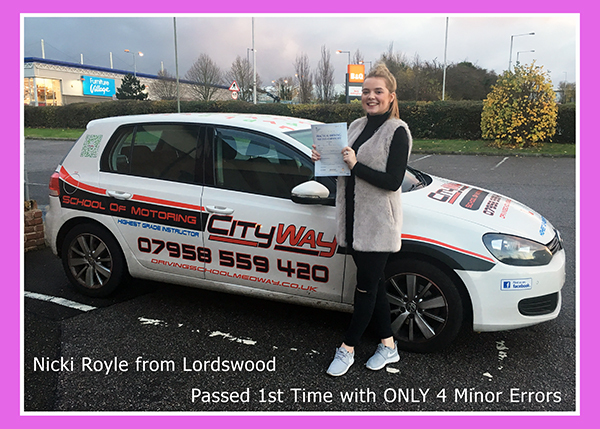 Full Intensive Driving Courses – can be booked in advance, when you have passed your theory test, and your tuition will be over a short period of time (Usually a week) For example, we have had numerous clients who have never driven before and pass their driving test with ease within 5 days. 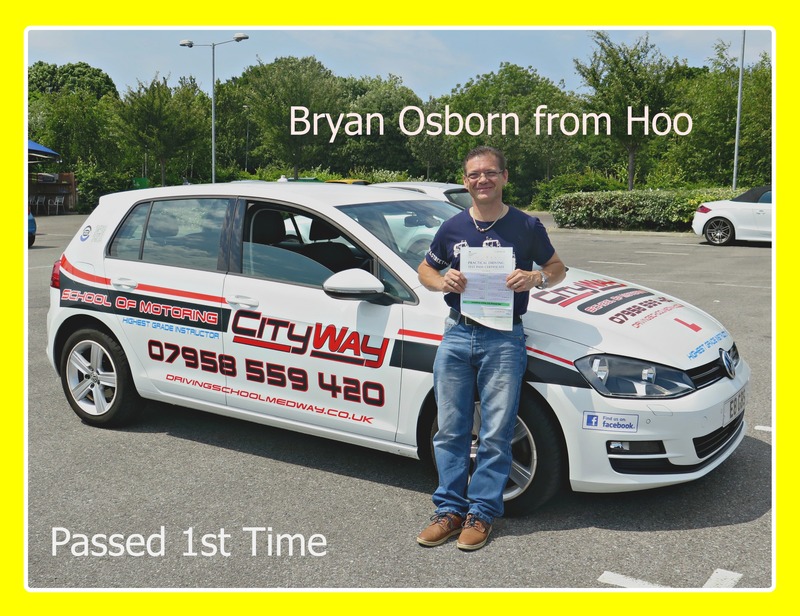 “Gary helped me pass my driving test 1st time within a week. The course was perfect”. 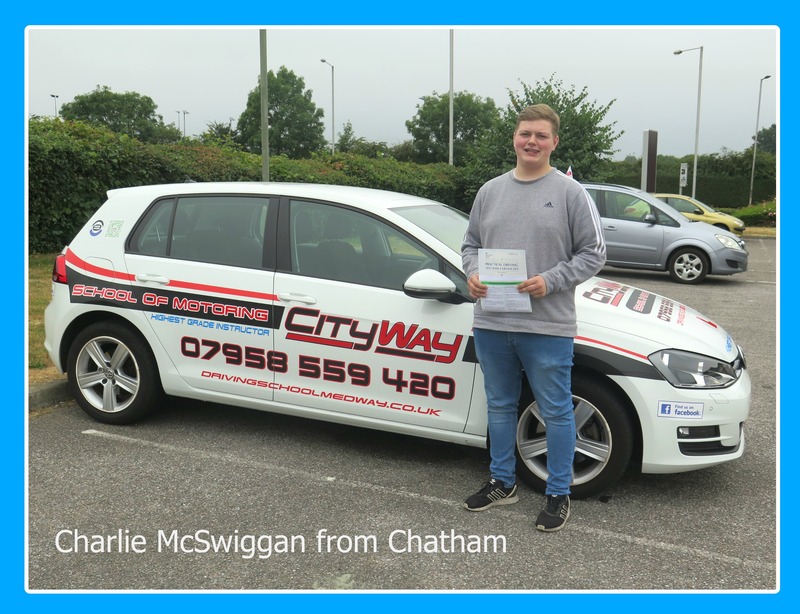 Daryl from Chatham. 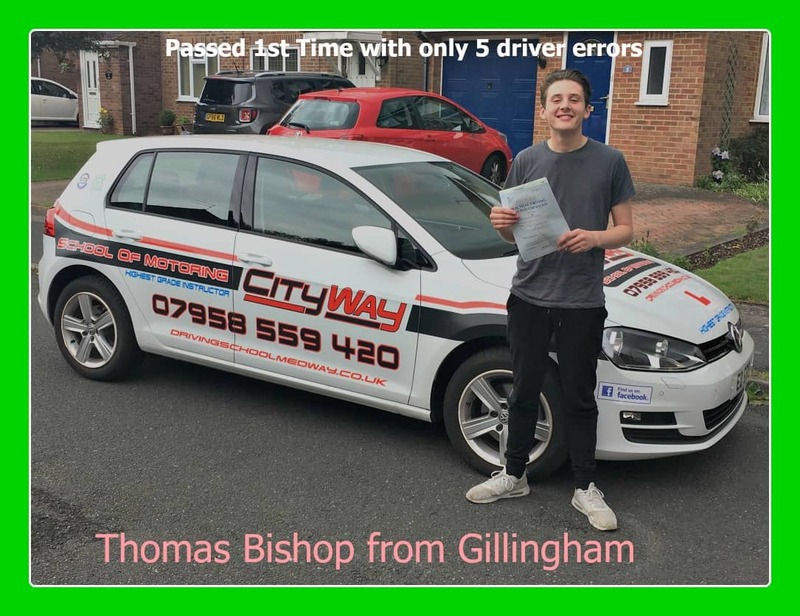 Semi – Intensive – Due to the fact that you may have to wait up to 6 – 8 weeks for a driving test, due to demand levels being very high, you may prefer to spread out your required hours over the 6 – 8 week period. Many pupils prefer this method to the week course, due to less stress. 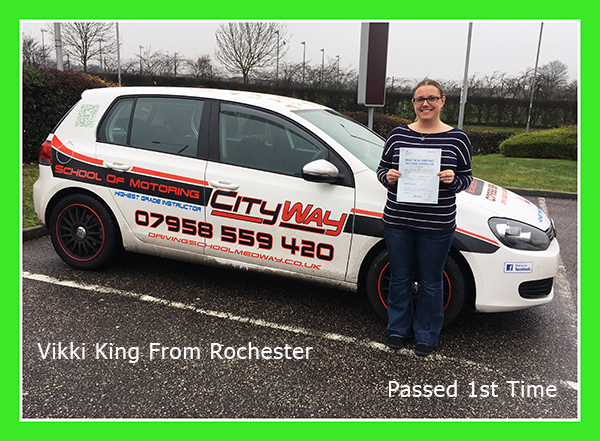 “The service was good, I could not have passed the test without you. 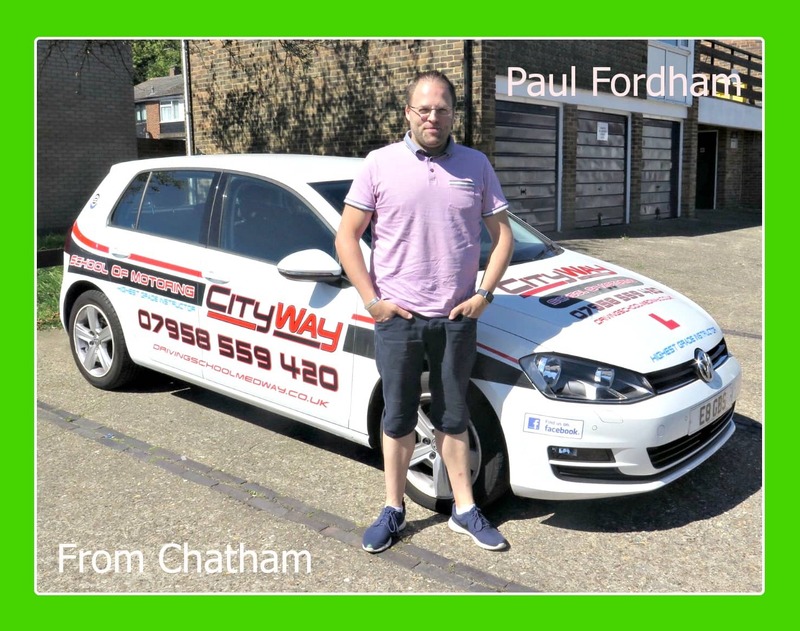 Thanks for putting me at ease on those trips to Folkestone” Jonathon – Rainham. 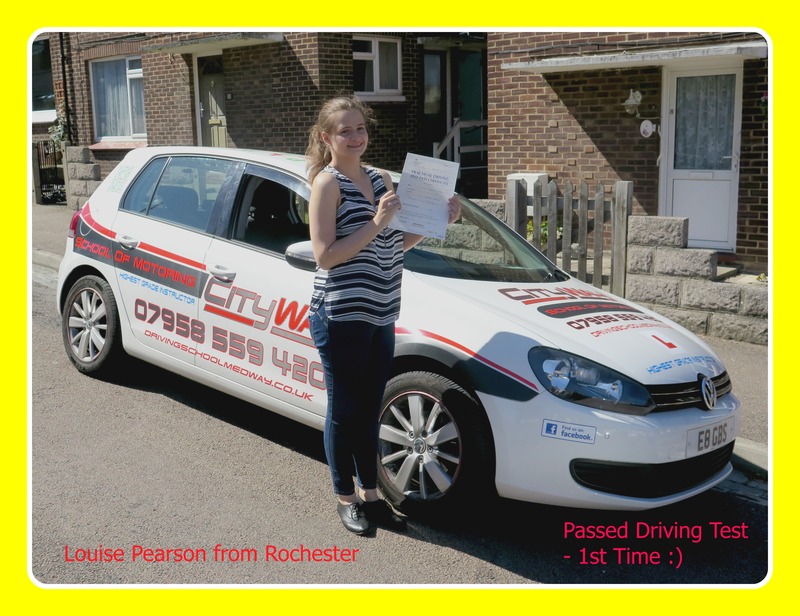 For prices of our Intensive driving courses and any special offers please see our Lesson Pages Page. Please note included in the cost of these courses is the first standard practical test fee. 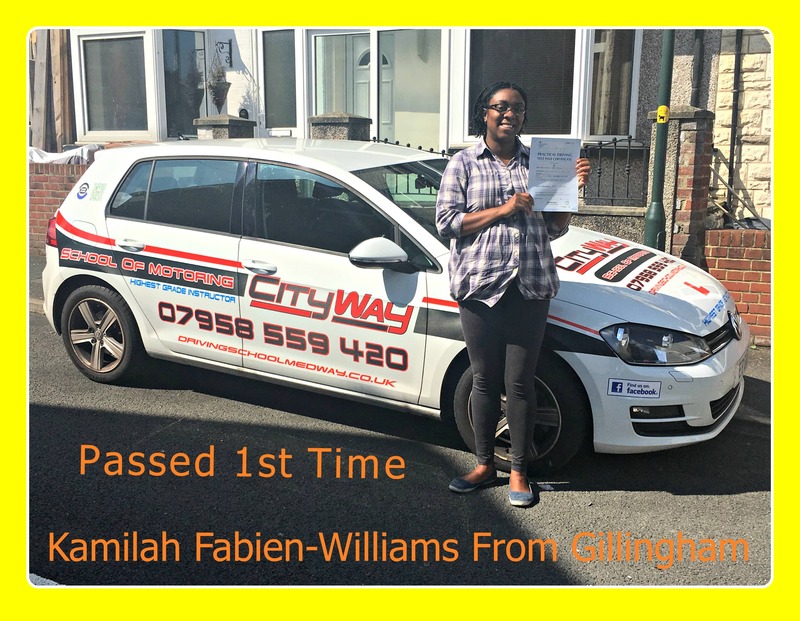 We will therefore book your practical driving test for you.